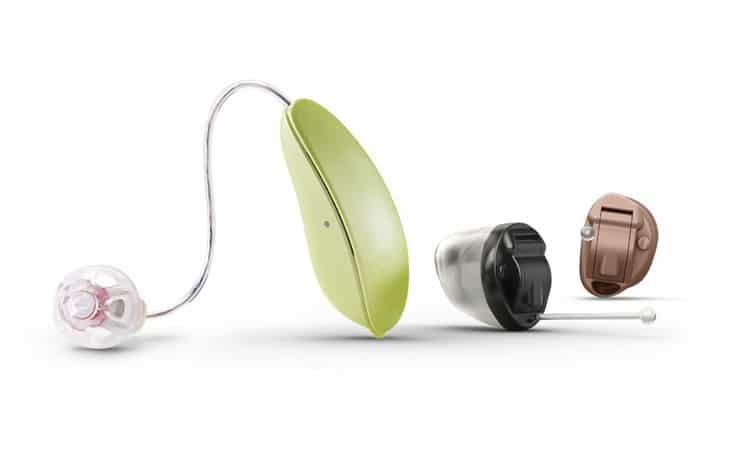 Hearing aids come in a great variety of sizes and shapes. 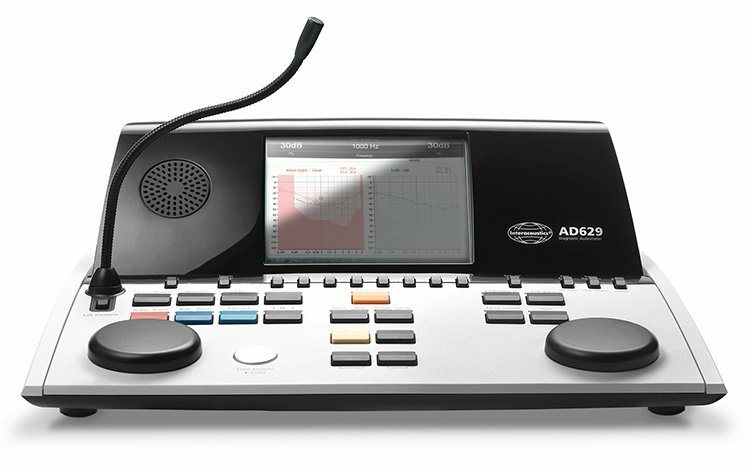 We carry all major manufacturers and make the choice of picking the right hearing aids an easy one. 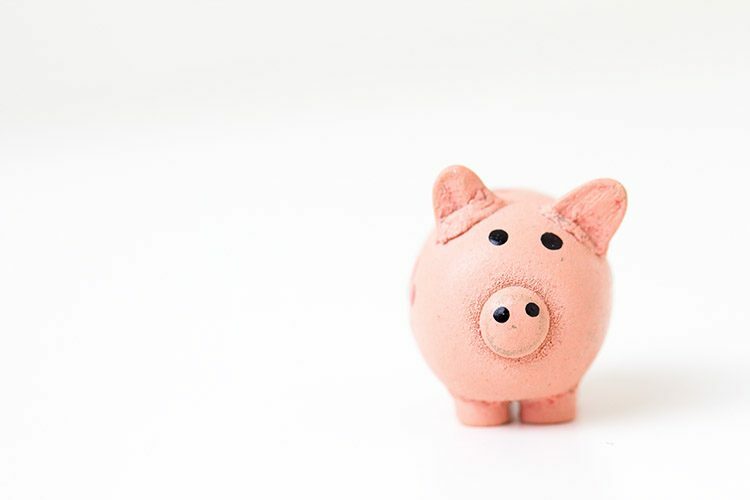 Using the latest in audiological diagnostic equipment, we will perform a comprehensive hearing assessment to accurately determine if you have hearing loss, and the the type and degree of hearing loss. 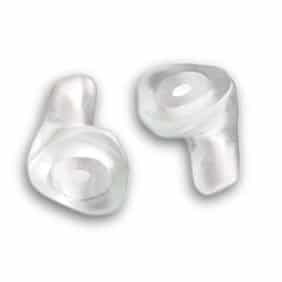 We are also providers of premium made custom ear plugs. These include swimmers, musicians, hunters and noise breaking ear plugs. 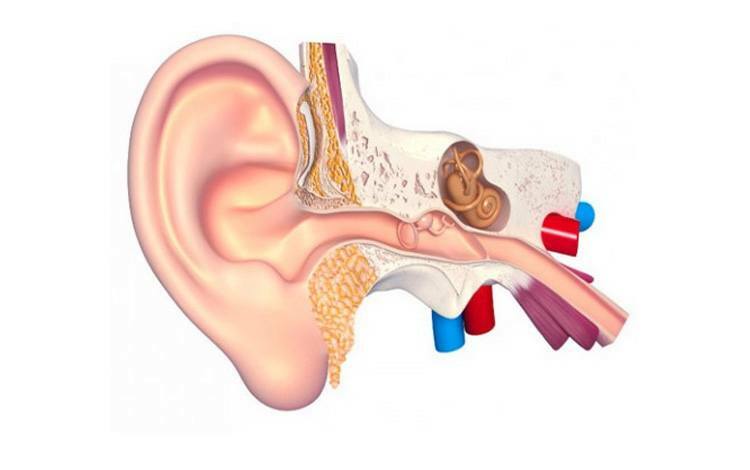 In many cases hearing loss is caused by blockage of the ear canal. Simply removing impacted wax may relieve symptoms of hearing loss. 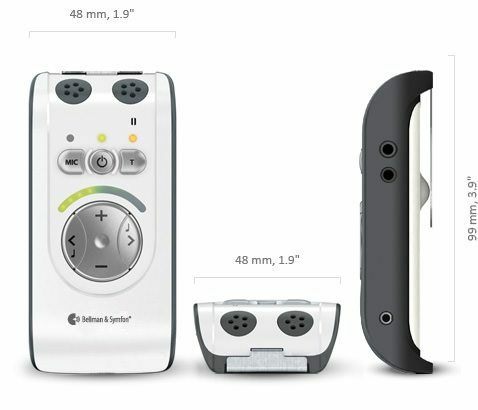 Assistive listening devices are designed to help people who are hard of hearing by amplifying and redirecting sounds directly to their ears. Many options exist for most types of situations. We pride ourselves in offering premium hearing care to all our patients. Satisfaction is our number one priority. 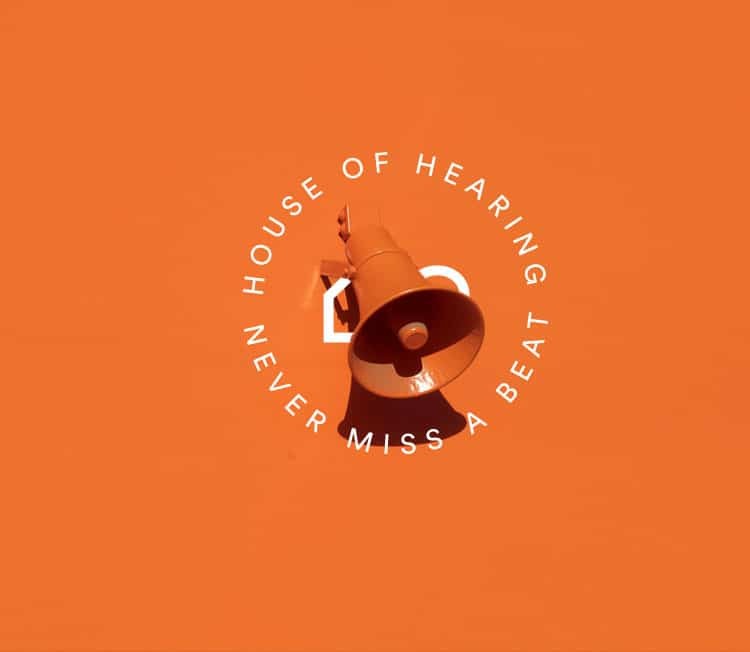 If you are unable to come to our clinic, we offer in-home services such as hearing test, hearing aid consultation and tinnitus treatment options. Ringing in the ears, or tinnitus, can be extremely frustrating. A number of options are available to help alleviate your mind from its constant presence. Talk to our hearing professionals for more information or read this section.